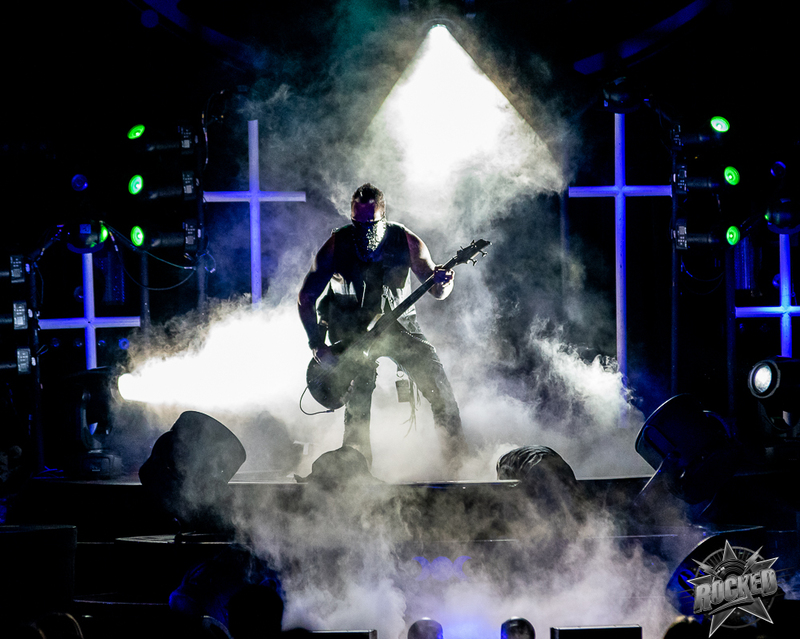 If more bands put as much effort into their stage production and performance as they do their music, the rock scene would be on a much higher level. 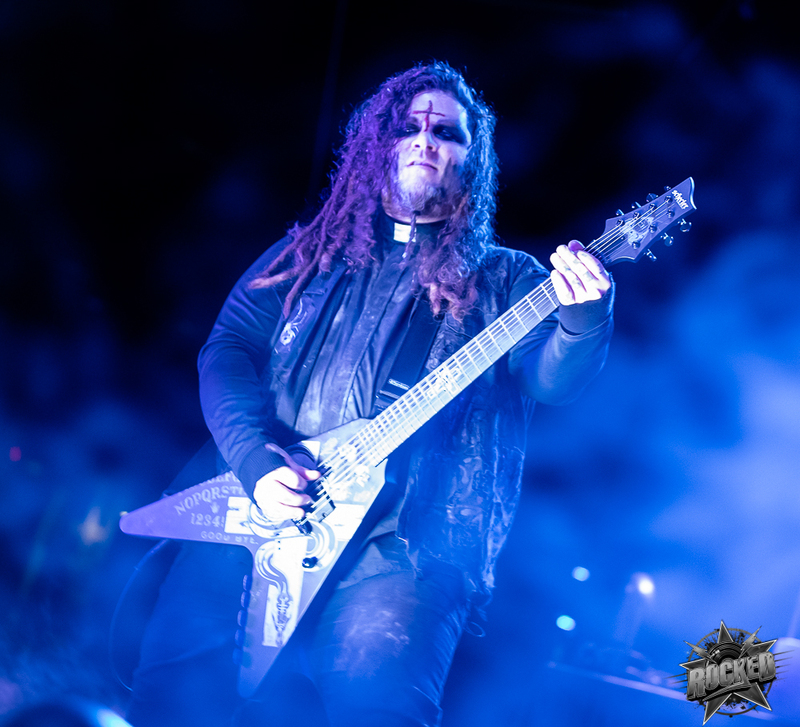 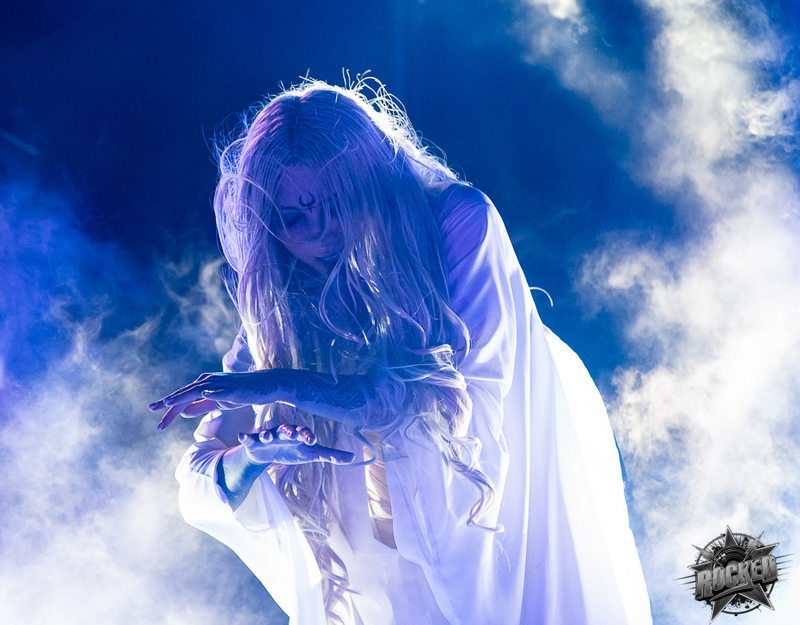 In This Moment is a band that has proven over the years that rock isn’t just about studio sessions. 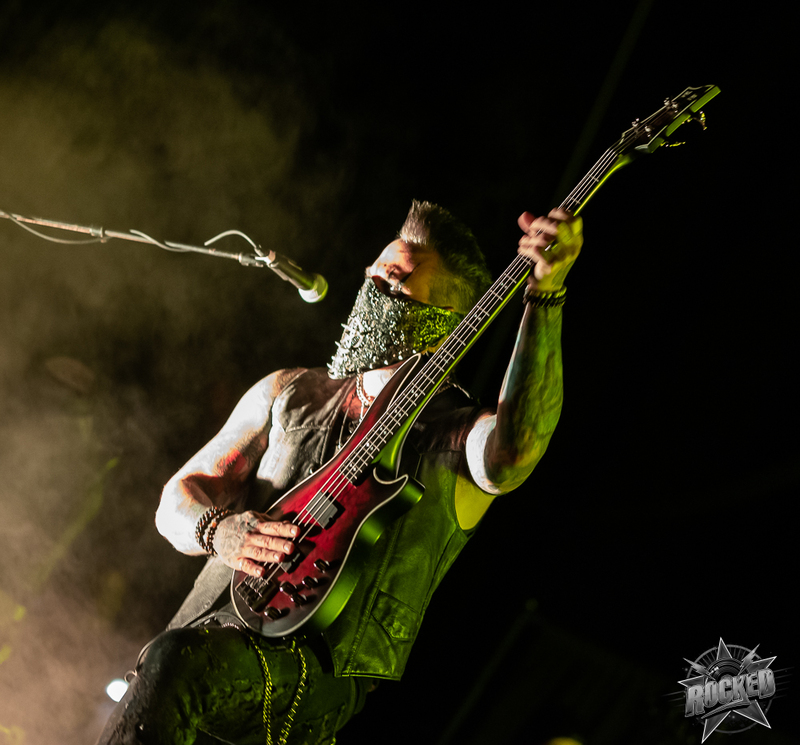 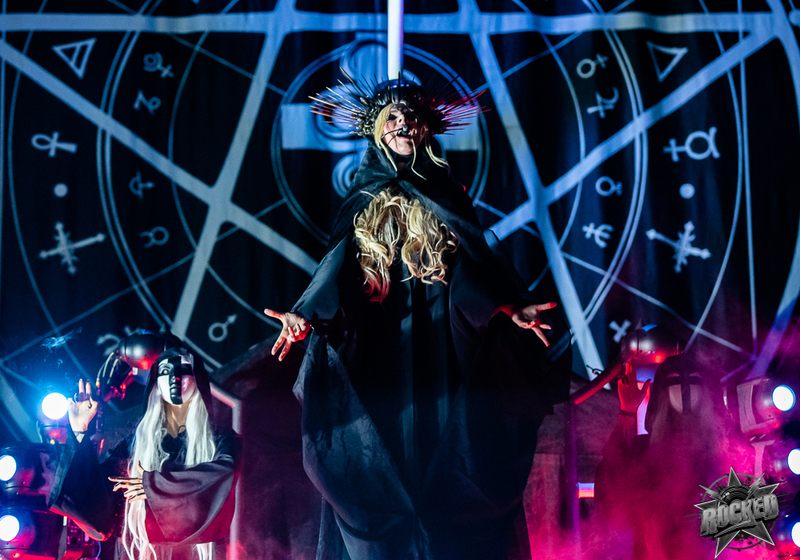 Whether it’s crafting their own set designs in parking lots while on tour or bringing in dancers and big lighting effects to help with the show, this is a band that has earned their attention. 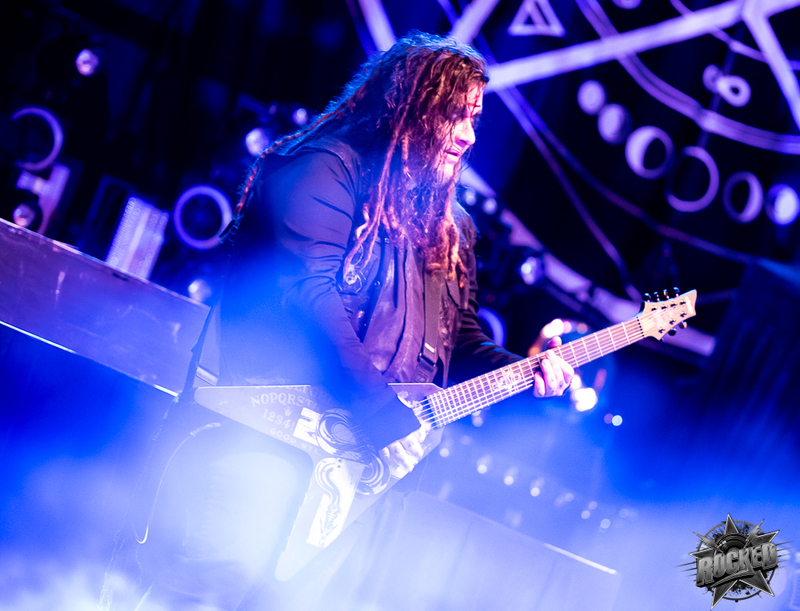 Seeing the band on stage at Stifel Theatre along with New Year’s Day and Halestorm was a unique experience. 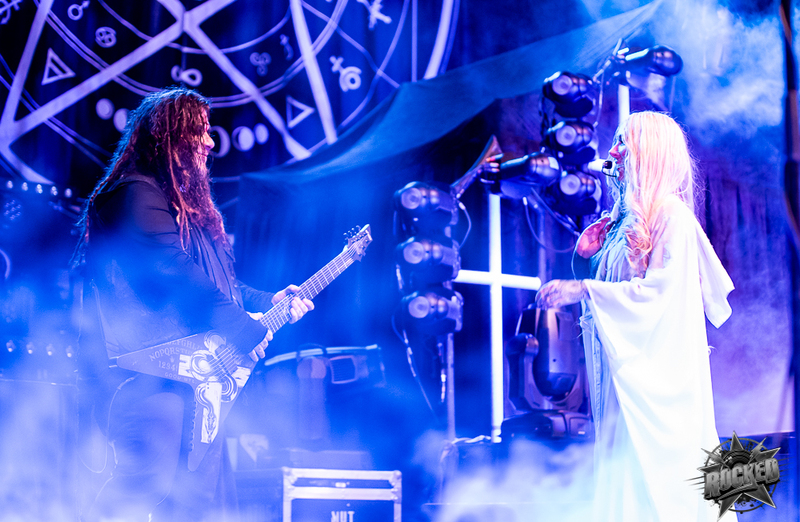 It’s rare that big rock shows get to come to the exquisite theater. 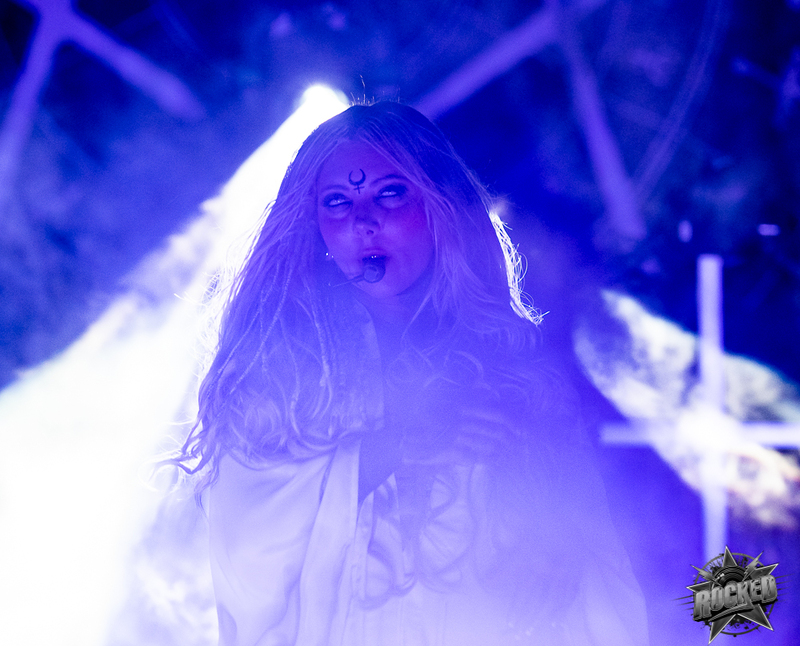 Even more rare is when the night features bands all voiced by female singers. 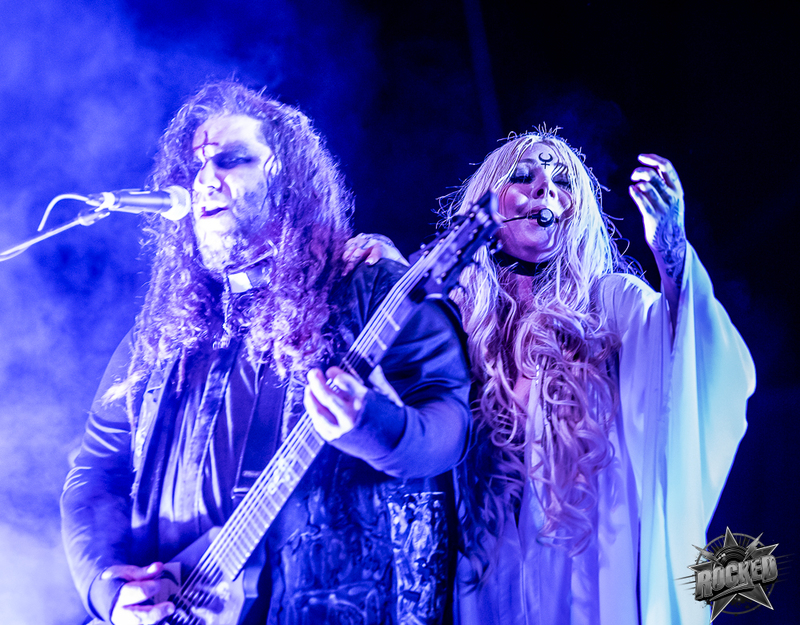 One of the highlights of this set being Ash Costello of New Year’s Day joining In This Moment to perform “Black Wedding”. 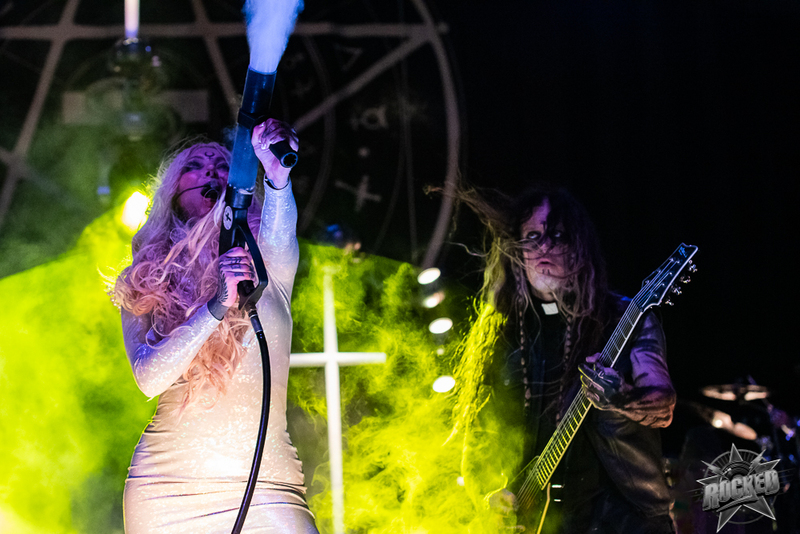 Click on any photo below to open the gallery and scroll below the photos to watch the music videos for “Black Wedding” (featuring Rob Halford) and “Roots”. 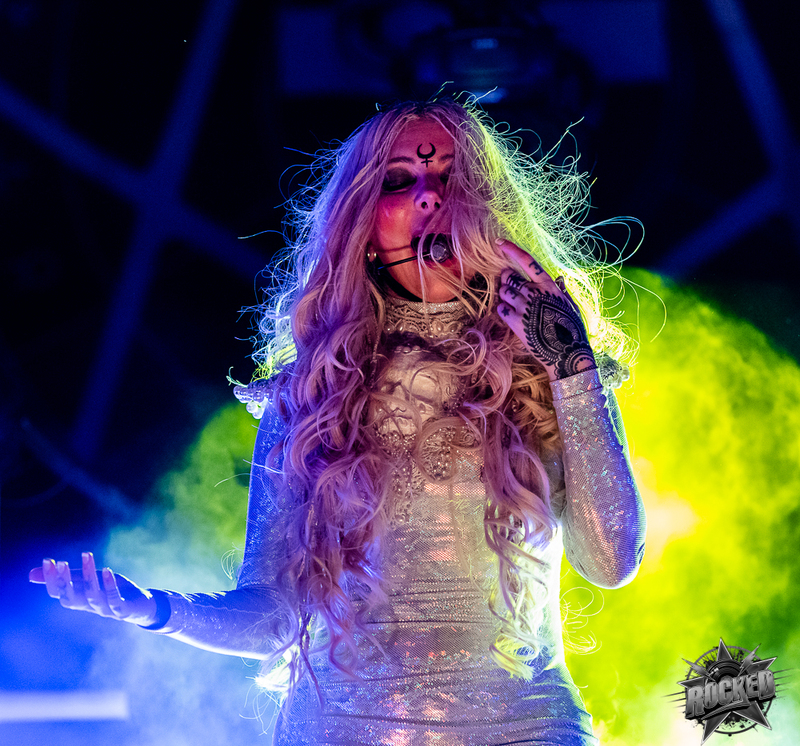 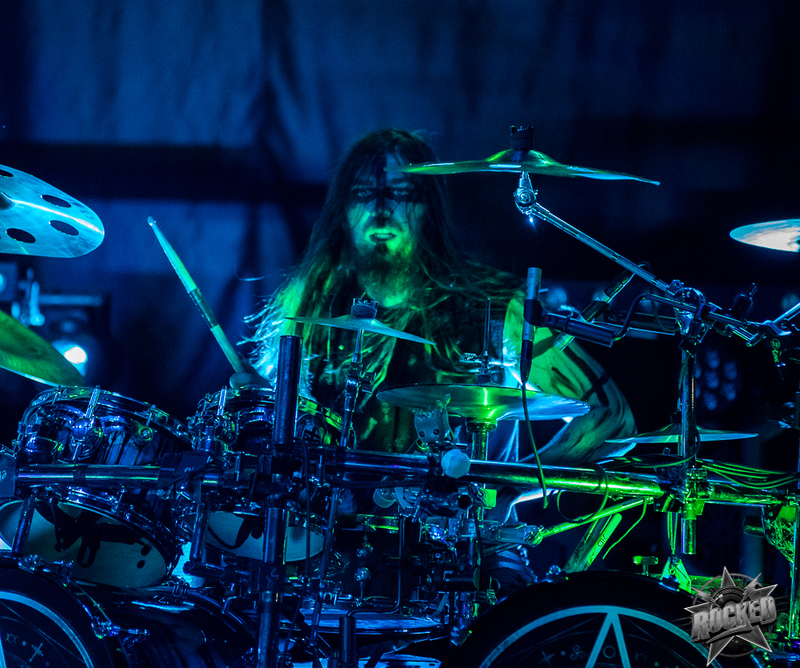 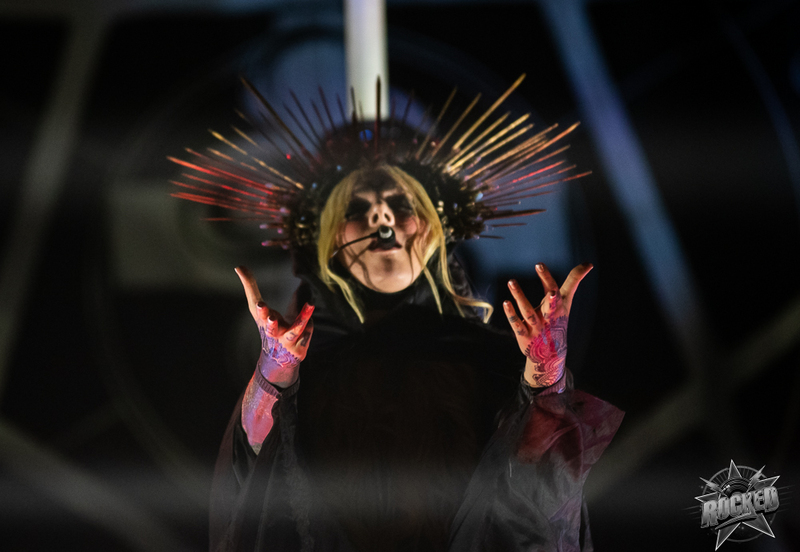 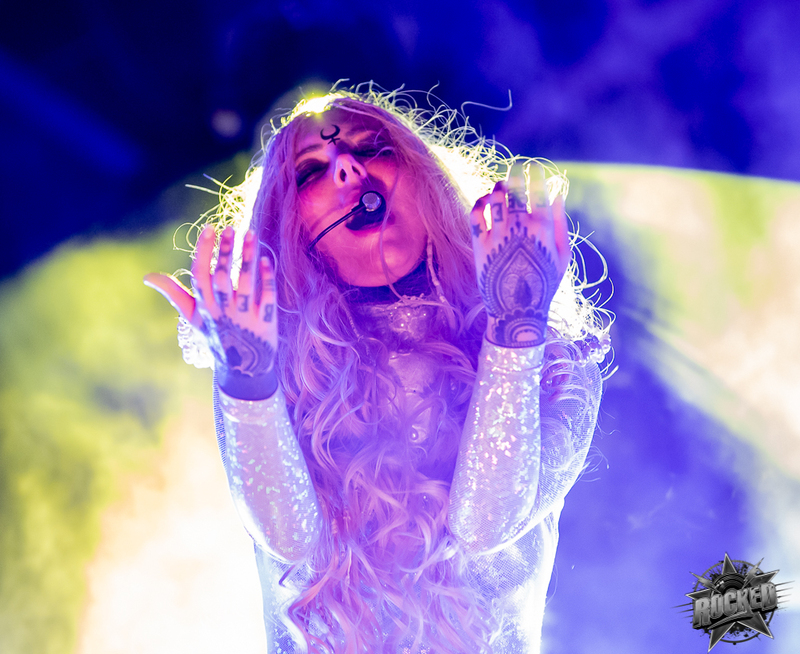 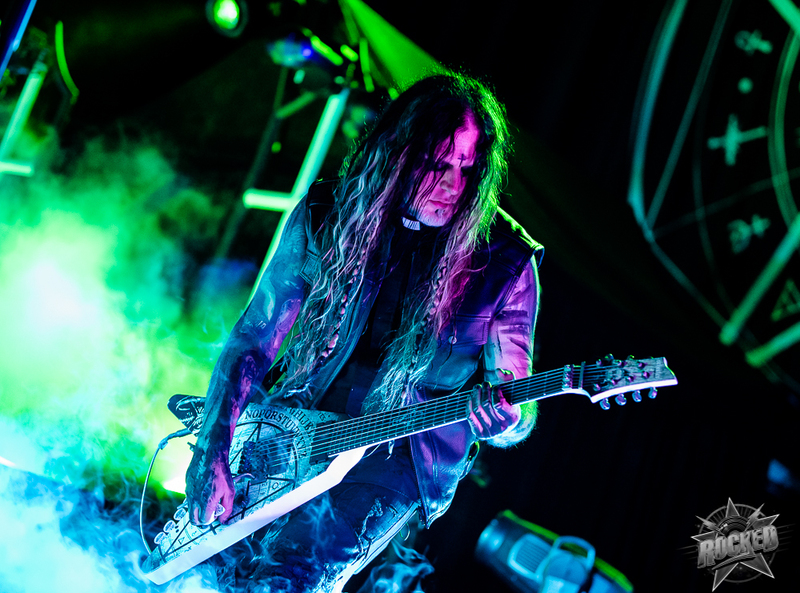 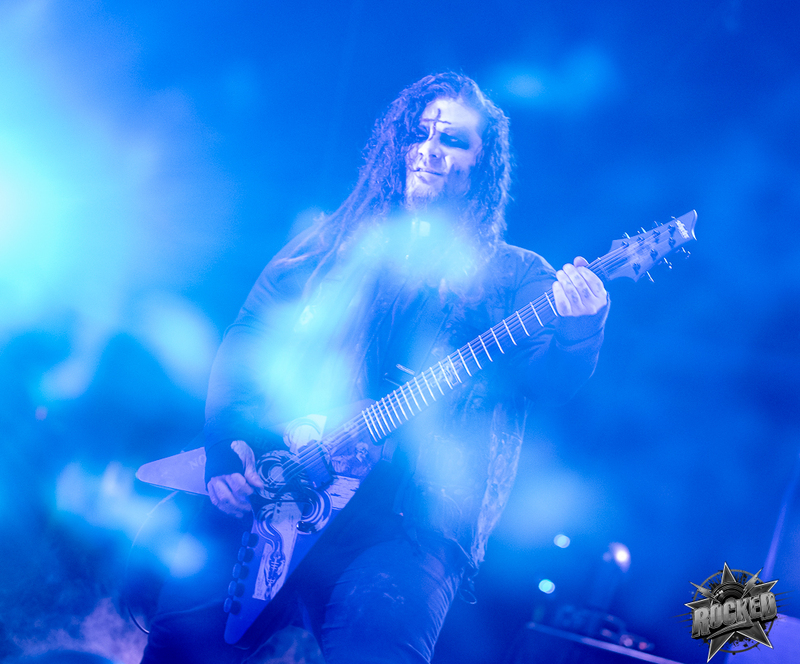 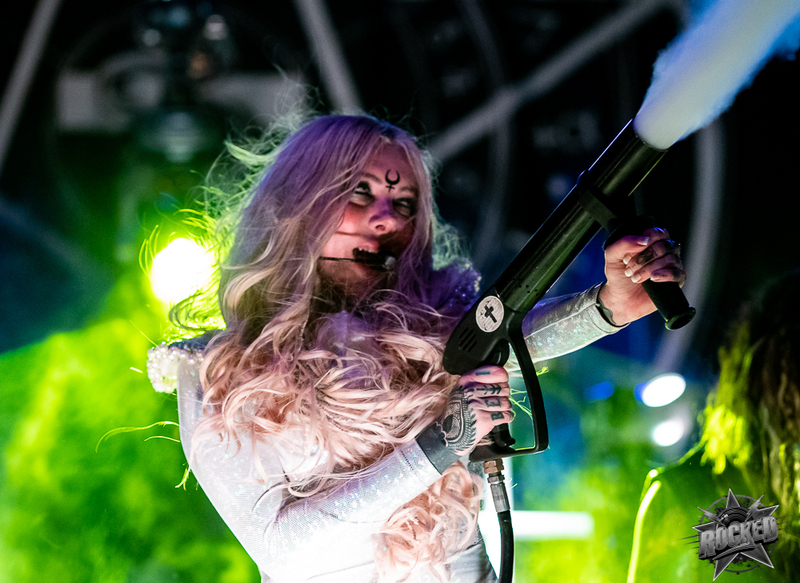 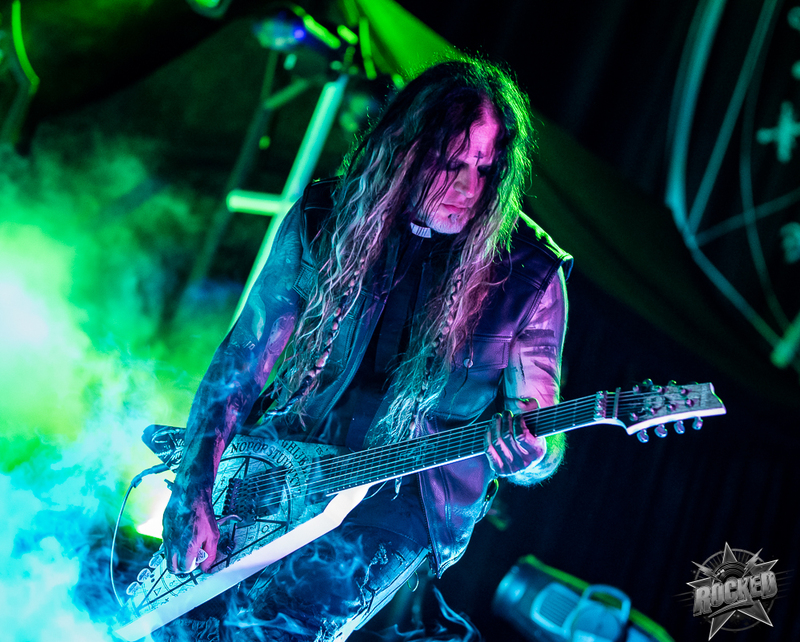 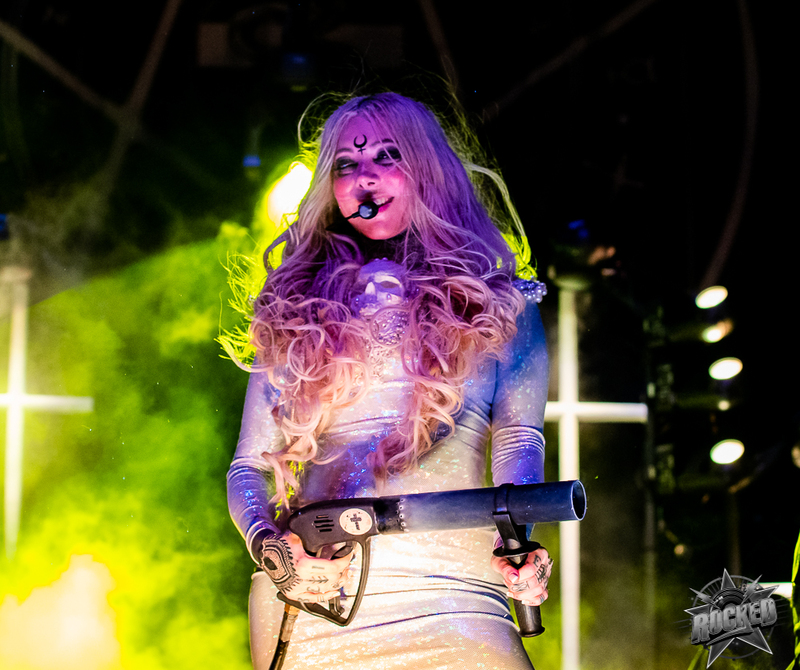 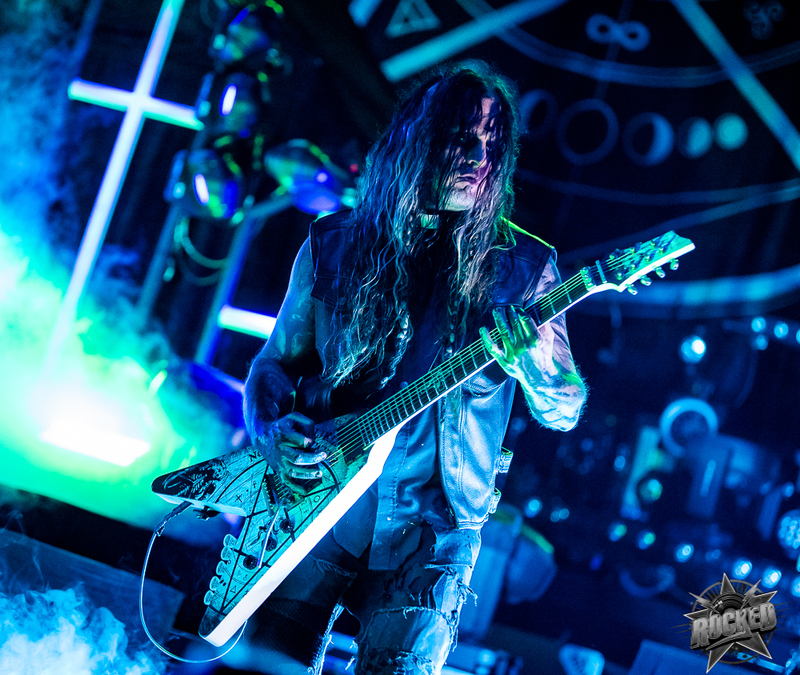 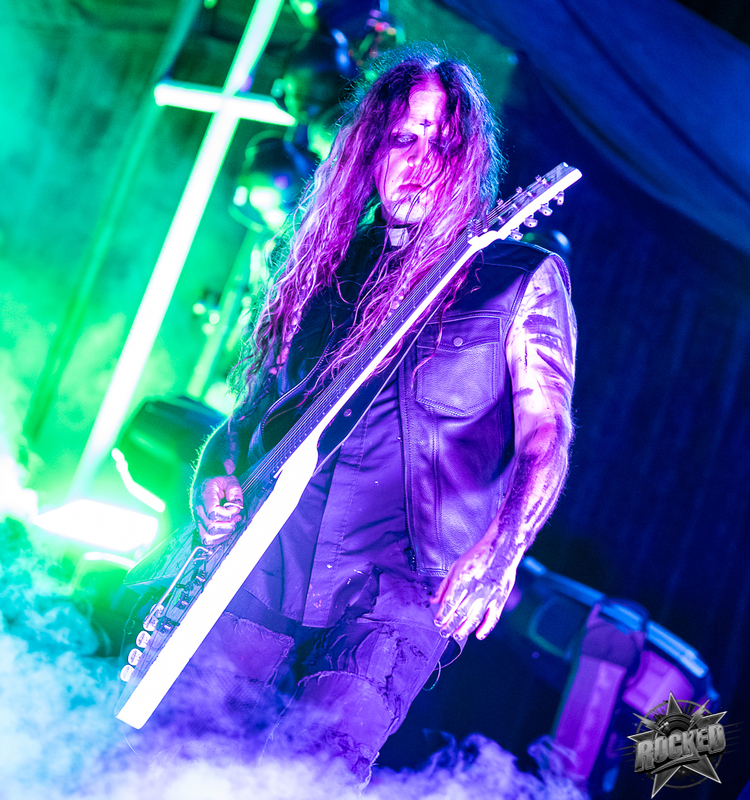 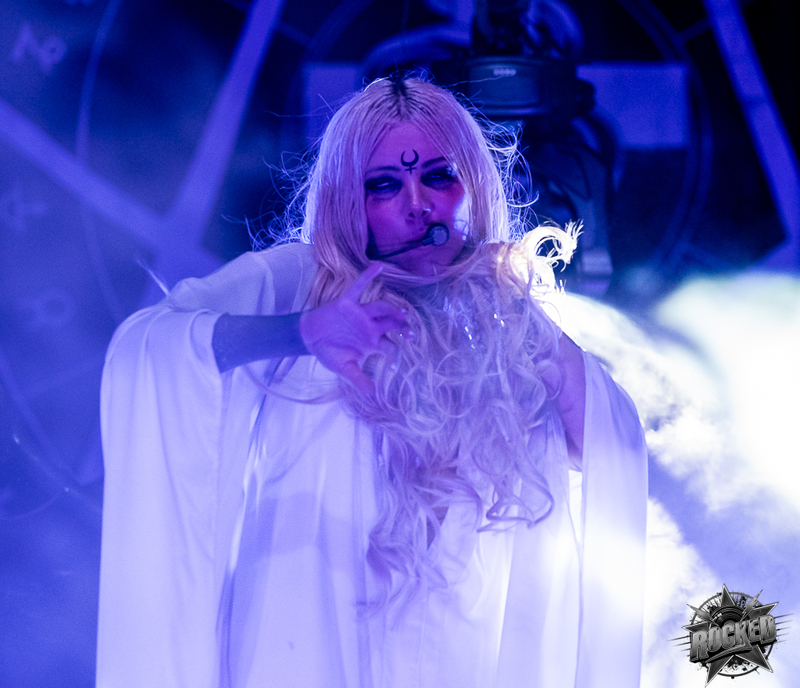 Photos of In This Moment at Stifel Theatre. 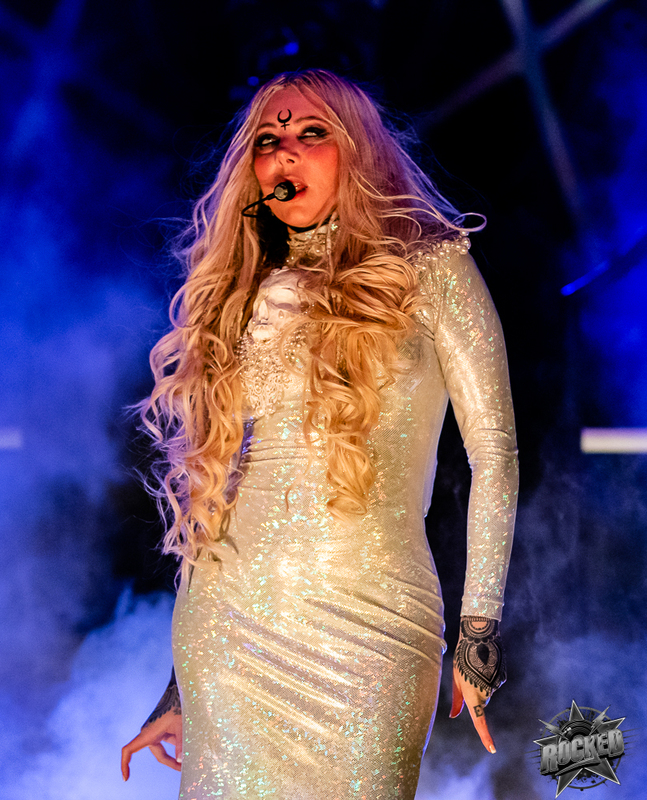 in St. Louis, MO on November 29th, 2018.